Cheap and Cheerful? Kim Henson tries two models from the Dacia line-up. Readers with long memories may remember the brief foray of Dacia into the UK market, back in the 1980s. At that time the cars sold here were inexpensive variants based on the Renault 12 of the 1970s. (Despite their low prices, they sold in low numbers here; for many buyers concerns about build quality, reliability and residual values outweighed the initial cost savings). However, in fact the story of the Romanian Dacia concern (named after the historic area that makes up most of that country) dates back to 1966, when it was established. The first models, produced from 1968, were Renault 8s built under licence. A succession of Renault-based models followed. In more recent times, Dacias have been sold around Europe, with low price tags helping to ensure popularity, even though some of the models were based on very long-standing designs. Fast-forward to 1999, and Renault acquired Dacia, investing heavily in the concern. 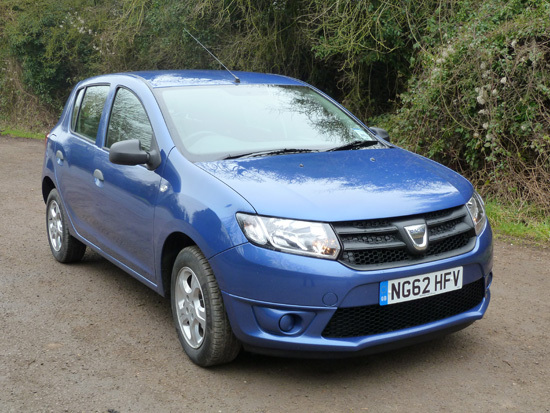 Since then, Dacia models have been intensively developed (incorporating Renault mechanical technologies), and since the autumn of 2012 have been gaining ground in terms of interest among U.K. car buyers. As explained by Adam Wood, Product Manager for Dacia in the U.K, the remit was to ‘break the rules’ in terms of offering high quality, no-nonsense vehicles at affordable prices. 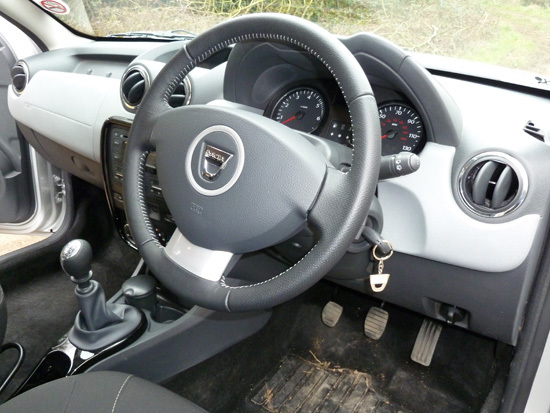 The drive to appeal to British buyers started in October 2012, with the introduction of the Duster SUV, with an entry-level model price tag of just £8,995. This was followed in December by the arrival of the Stepway ‘crossover’ model, costing from £7,995. Meanwhile, in November, what is said to be the most affordable new car available in Britain was announced. 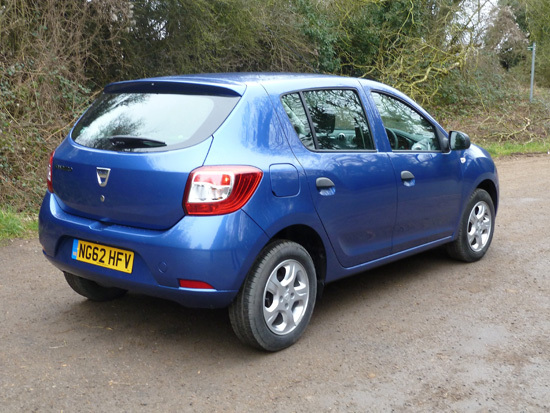 The new Dacia Sandero is available at prices from £5,995. Soon to arrive is the Logan MCV, a five seater estate based on the Sandero platform, and said to possess ground-breaking load lugging ability. Although prices for this have yet to be released, it is claimed that this model is set to become the most affordable estate car in the U.K.
With all this in mind, it may come as no surprise that in the last few years Dacia has been the fastest growing automotive manufacturing brand in Europe. Although the entry level prices are highly competitive, it is already evident that many U.K. customers are ‘up-speccing’ their Dacias to individualise them, by adding various ‘accessory packs’. So, for example, although the entry level model in the Duster line-up costs £8,995, the average price paid by British buyers is £13,300. In addition, many purchasers are opting for four wheel drive versions of the Duster – so far 40 per cent have taken this route (13 per cent more than expected by Dacia). Although Dacia is a separate brand, Dacia models will be available at the site of every Renault dealer around the U.K. (some 149 in total). The Sandero features neat contemporary styling. 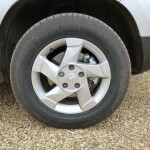 On the Ambiance version (as test-driven), the aluminium alloy road wheels are optional (costing an additional £425). An entirely functional approach has been applied to selling the new Sandero in Britain… Value for money and practicality top the agenda. 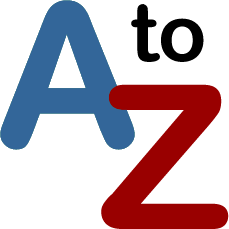 In terms of size, this model comes in at the upper end of the ‘B’ segment of the market. All versions have five doors, and are capable of comfortably carrying five people, with (for example) ‘best-in-class’ shoulder and hip room in the front seats. 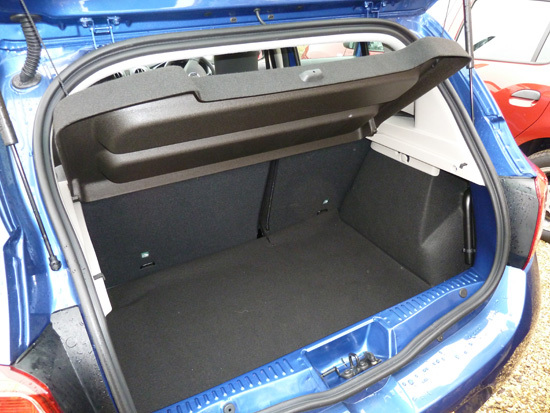 In addition, the cars are said to have ‘best-in-class’ boot capacity (320 litres), and all have a 60/40 division folding rear seat. In case you are wondering, reliability promises to be good. In terms of a league table position for dependability, in a 2012 survey by the German organisation ADAC, the previous Sandero model (not sold in Britain) achieved fourth place – ahead of the Nissan Note, Ford Fusion and Peugeot 207, to name but three. So all this sounds wonderful, but are there compromises? 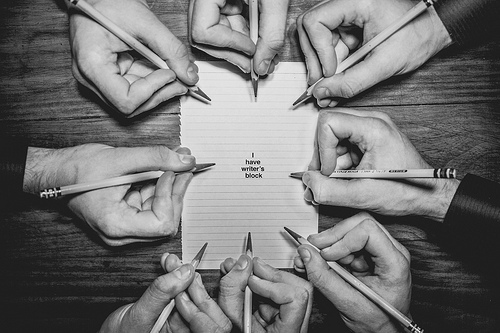 Well, yes, to an extent. 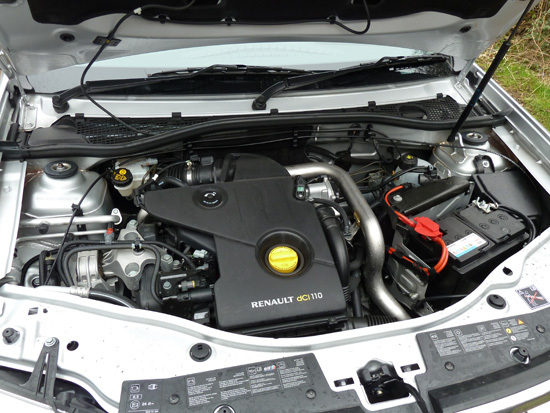 So, as just one example, the three cylinder TCe turbocharged petrol engine is sourced from Renault, but when fitted in the Sandero, lacks the ‘Stop and Start’ function which comes with this unit as used in the latest Clio. So emissions levels and economy figures are slightly worse than for the equivalent Clio (and consequently the Sandero doesn’t qualify for zero rate road tax). Nonetheless, 120 grams per 100 kilometre is still reasonable, as is a ‘Combined’ fuel consumption figure of 54.3 miles per gallon. 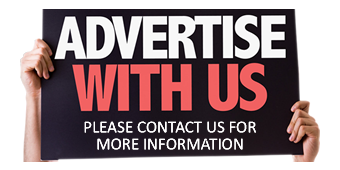 The general thinking by Dacia is that for people who want to buy a highly competitive brand new vehicle, they can acquire one for a very low price. If they wish to add additional features, the long list of options means that they can upgrade their chosen vehicle, yet still pay far less in total than they might expect, compared with the offerings of rival makers. It is expected that approximately half of Sandero buyers will opt for the 16 valve four cylinder 1.2 litre version (which employs the long-standing Renault power unit). 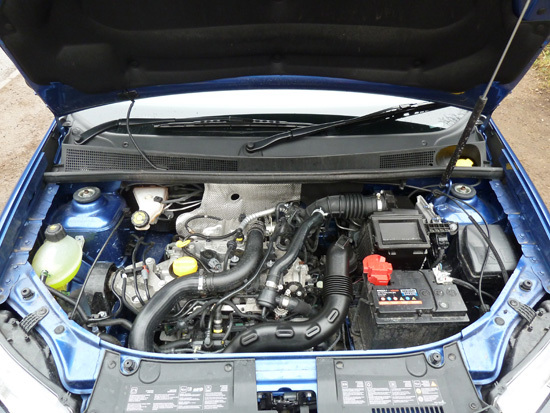 However, no doubt many buyers will also be tempted by the inherent frugality of the three cylinder petrol engine just mentioned, also the dCi 90 version – said to be the least expensive sub 100 grams per kilometre diesel car available in Britain (and it also features a ‘Combined’ fuel consumption figure of 74.3 miles per gallon. Three trim levels are offered, starting with the ‘Access’ version, priced at £5,995. Available only in white, this car also lacks a radio, and is deliberately ‘basic’. All the same, it is a perfectly functional vehicle, and it does feature Electronic Stability Control (‘ESC’). Moving up a step, buyers of the ‘Ambiance’ variant will pay between £6,595 and £8,395, and in return for the extra outlay, will additionally benefit from body-coloured bumpers, a sound system, electrically operated front windows, remote control central locking, and so on. The range-topping Lauréate costs between £7,995 and £9,795, but adds air conditioning and cruise control (among other standard-fit features). 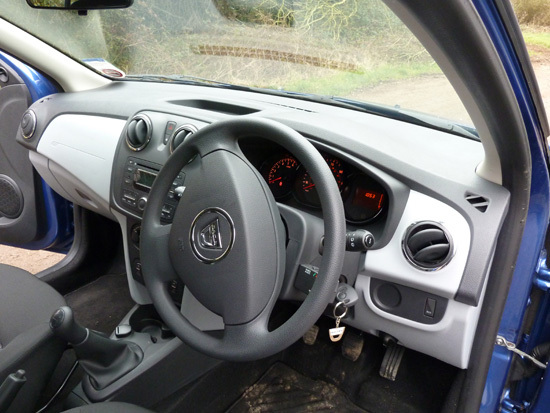 Options include leather upholstery (just £600 extra). The cars come with a standard three year/60,000 mile warranty, which for an extra £395 can be upgraded to five year/60,000 mile cover, and for £850 more can give seven year/100,000 mile peace of mind. Insurance costs are said to be low. Although no new car in Britain falls within the elusive ‘Group 1’, the Sanderos start in Group 2. Predicted depreciation rates also sound like good news for potential buyers. It is estimated that after three years, the average residual values of Sanderos will be £2,200 per vehicle better than for competitor models. Interestingly, even before the first UK customers have taken delivery of their Sanderos, the model has won seven awards. I test-drove a mid-range Ambiance version of the Sandero, with the three cylinder, 898cc Renault engine. The ‘on the road’ price of this version, before extras, is £7,395. The attractive facia incorporates a tachometer but no coolant temperature gauge. 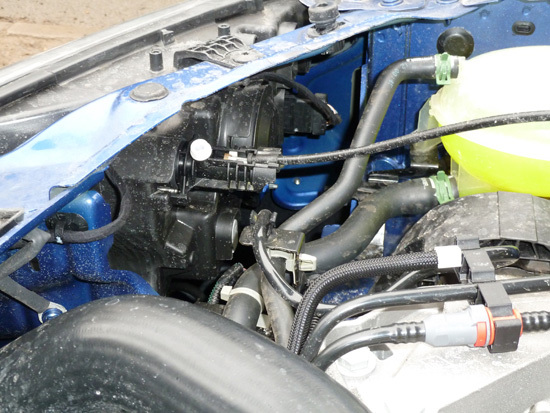 There’s plenty of room around the Renault three cylinder petrol engine. This bodes well for servicing and maintenance in the future. Unusually for a modern car, there is ample space behind each headlamp unit, an aspect which is seldom thought about until a bulb needs to be changed! 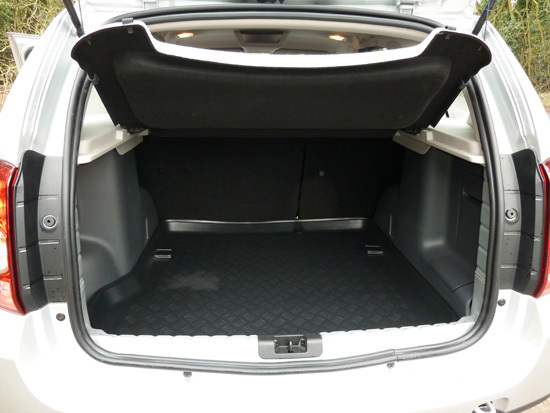 Practical features in the Sandero include a good-size boot, and rear seats which are divided 60/40. While at low speeds, from the engine note it is possible to detect that the motor is a three cylinder unit, as speed increases the engine becomes increasingly smooth and quite (but in any case it is never harsh, nor noisy). The car pulls well, although for optimum progress the engine needs to be spinning at 2,000 rpm or above. On the other hand, sensible gearing means that acceleration through the gears is brisk (zero to 60 mph is achieved in a sprightly 11.1 seconds, from rest). Main road cruising is relaxing; in fifth (top) gear at 60 mph, the tachometer (standard equipment on the test vehicle) was indicating 2,500 rpm. The Ambiance I drove was impressive in its ride comfort, handling, interior space (especially generous head and reasonable leg room for rears seat occupants too) and luggage capacity – the boot is long, wide, deep and sensibly shaped. First, judging the vehicle on its many merits, but without considering the price, it is a sound, highly practical package, with comfortable seats, plenty of room for a family, good performance and excellent fuel consumption. If I am being ultra-critical, the plastic trim is a little basic in nature, but then again the same can be said about many cars these days (including some costing far more than the Sandero!). When you add to the equation the asking price, this car looks better still. Indeed, in the context of 2013 prices, it offers remarkably good value for money. All Sanderos are five door hatchbacks; the wide doors give easy access to the front and rear seats. ‘On the road’ price: £7,395 (excluding options). 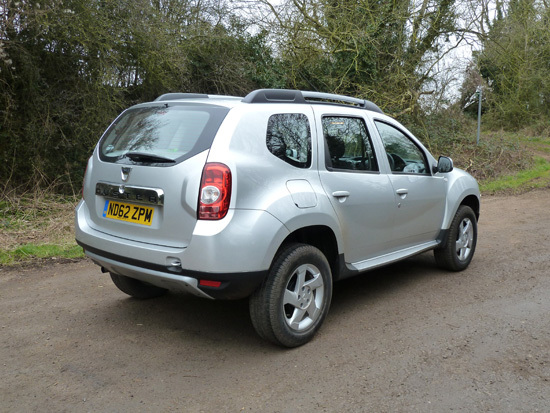 he diesel-powered Dacia Duster I drove – it looks smart, is highly practical in daily use, and acquits itself well on main and country roads. As an SUV, the Duster certainly looks the part. Whether the two or four wheel drive version is specified, it comes with good ground clearance, steep approach and departure angles and ‘chunky’ styling. 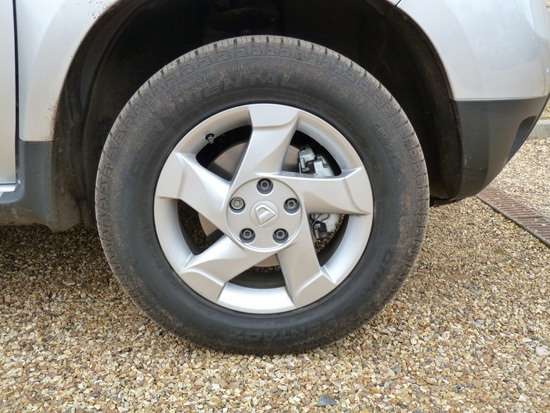 These ‘Everest’ aluminium alloy wheels on our range-topping test car were part of the standard equipment. On the road, it impresses hugely. The turbocharged 1.5 litre common rail diesel engine (Renault sourced) goes about its business quietly and smoothly, and pulls very strongly at all speeds. It is happy trundling away in a hushed manner at 1,500 rpm or so when necessary. Equally, at 60 mph in sixth (top) gear, just 2,250 rpm are required. The first gear ratio is very low, so would be a boon in difficult ground conditions, and/or when towing. Despite the vehicle’s generous ground clearance, the Duster feels stable and safe when cornering. The steering has a positive feel, likewise the brakes. There is plenty of head and leg room available throughout the passenger compartment, and the seats are comfortable (although on our test vehicle, the driver’s seat did move a little on its mountings). eat facia with unmistakable, clear instrumentation. 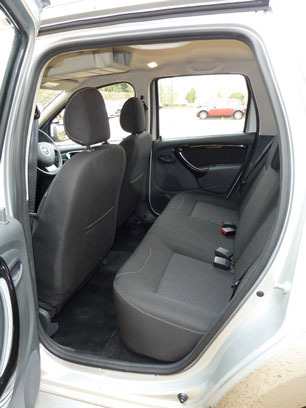 The rear seats provide generous leg and head room for up to three people. The luggage compartment is long, deep, wide and flat-floored. Just the job! This is a very effective, thoroughly modern SUV, which is enjoyable to drive too. At the price it represents exceptionally good value. The single piece tailgate opens from bumper level, aiding loading/unloading operations. ‘On the road’ price: £12,995 (excluding options). 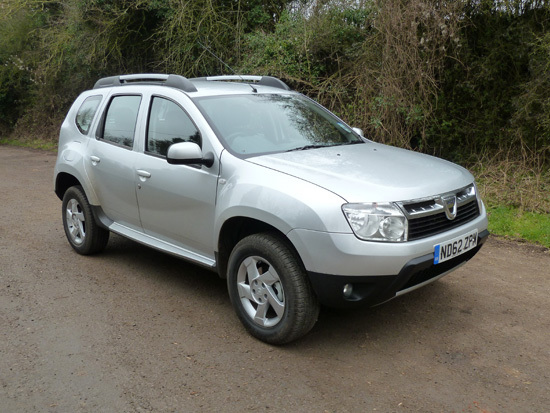 Note: Duster prices start at £8,995 for the ‘Access’ 105 bhp 1.6 petrol version. ‘Ambiance’ variants start at £11,495 for the two wheel drive model. The range-topping Lauréate costs £12,995 in two wheel drive form. In each case add £2,000 for four wheel drive.